Muscular distrophy refers to degeneration of individual muscle cells leading to progressive atrophy. 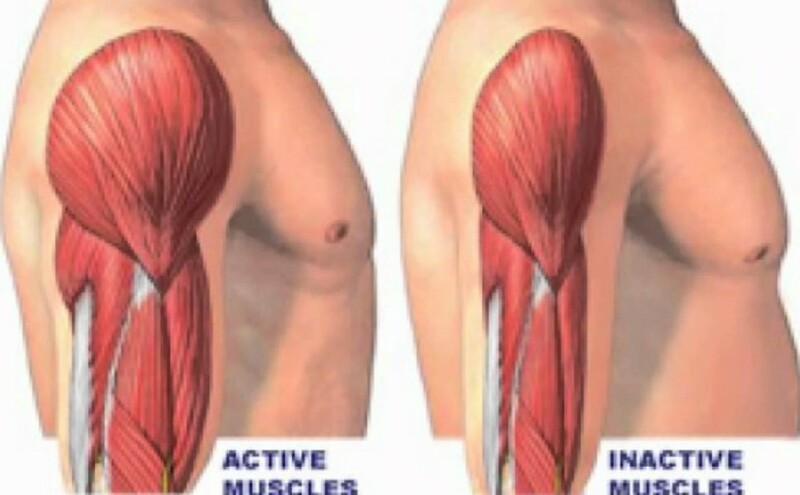 Voluntary skeletal muscles are most affected by this condition, whereas vital involuntary ones like the diaphragm are spared. Possible causes include inherited muscle-destroying disease, genetic defects, faulty metabolism of potassium, protein deficiency, and an inability of the body to use creatine. Orthodox treatment comprises muscles-strengthening exercises, surgical measures, braces and patient activity. Massage is indicted to increase the systemic circulation, especially as the condition becomes more debilitating. Nutritional supply to the tissue, together with the elimination of toxins, is also enhanced. Massage is also carried out, in addition to exercise, in an effort to maintain muscle tone. The treatment is particularly indicated if flaccid paralysis is present.